it’s been another great event, klitmøller delivered for the third year in a row and proved once again that it’s one of the top places for wavesailing in northern europe. 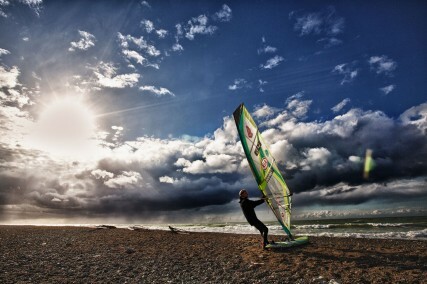 the week started off with some lightwind waveriding in crossshore winds. then the wind turned more onshore for the finals of the single- and the entire double elimination. tough conditions for everyone, but great to watch on site and also through the brilliant live streaming and the new edition in pwa wavesailing – the live scoring. 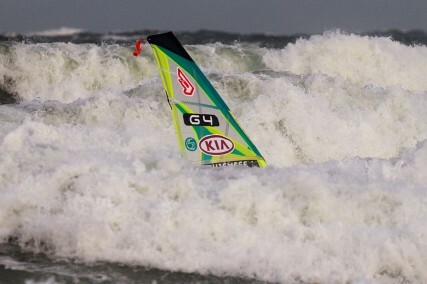 I finished in 7th place after the double elimination and i’m pretty happy about it, as the fleet is stronger than ever. 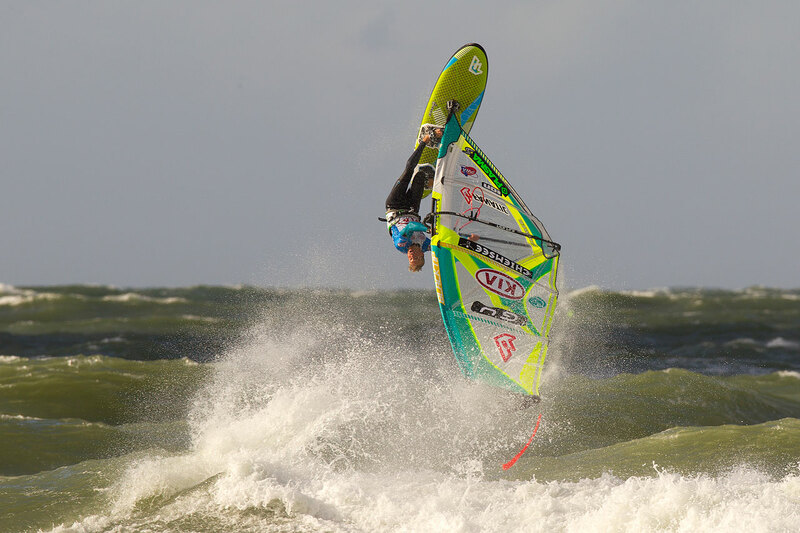 big congrats to thomas traversa for his first ever pwa event victory, to philip köster for his second pwa world title and to victor fernandez for another podium and his vice worldchampion title. 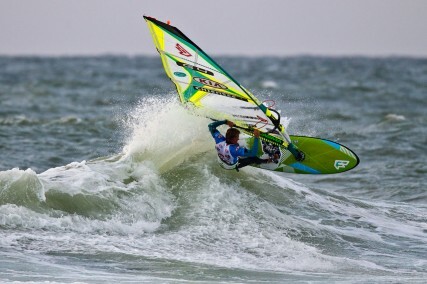 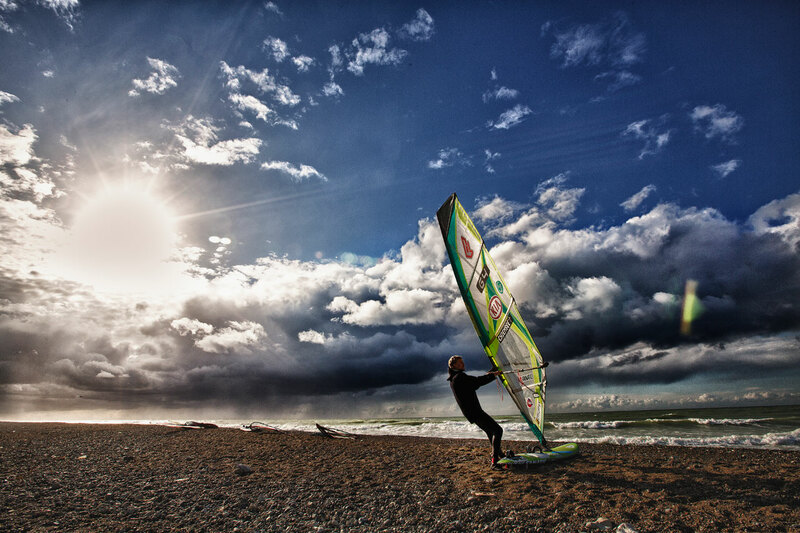 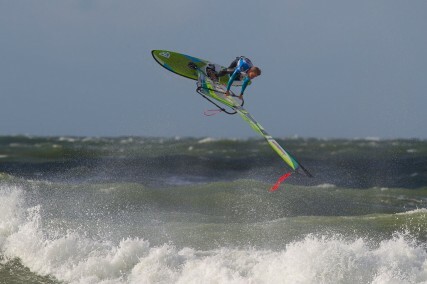 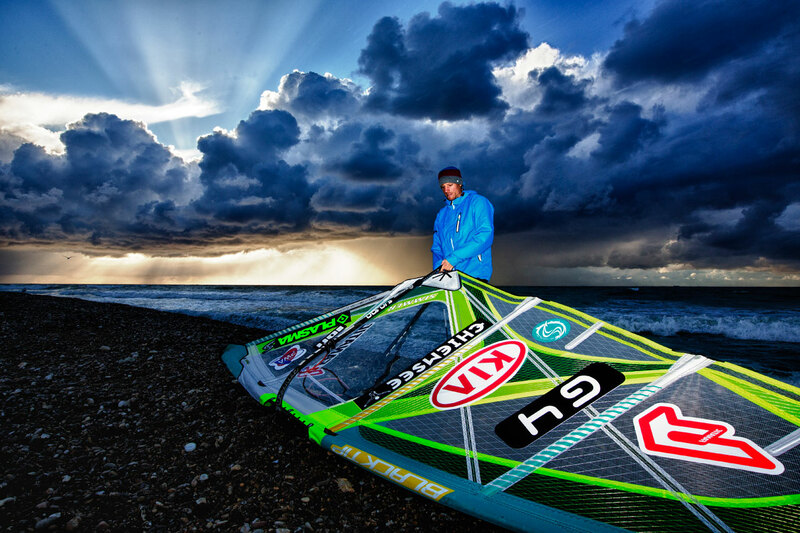 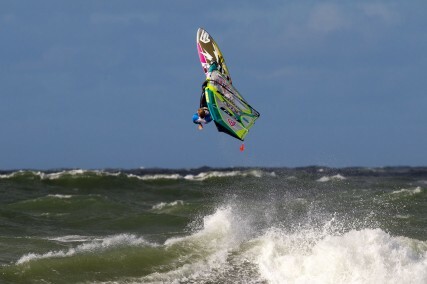 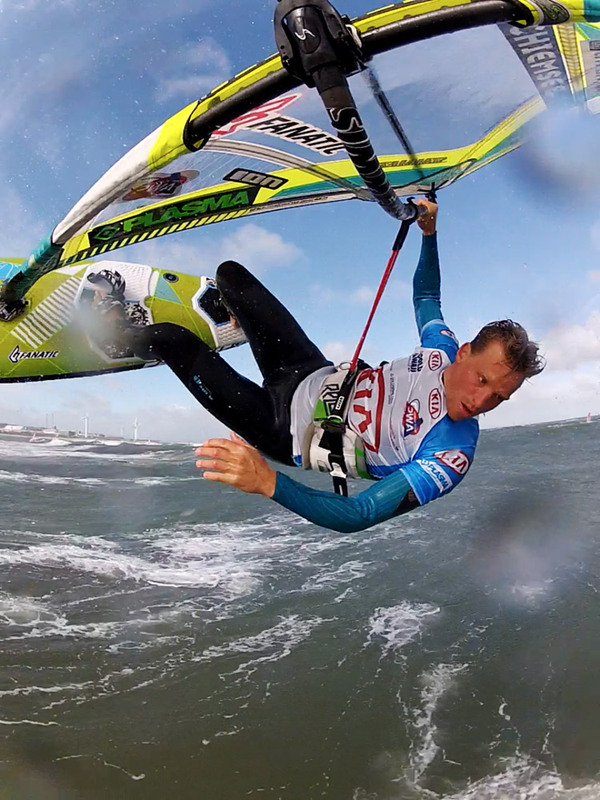 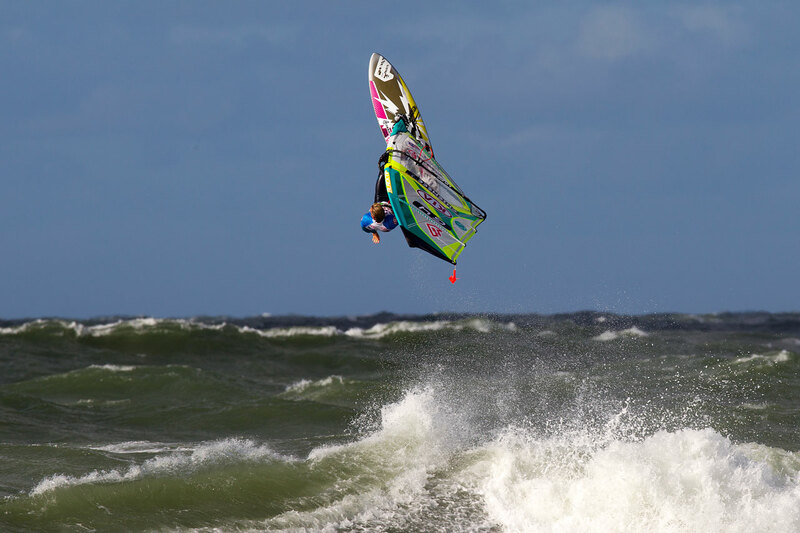 I’m sitting in 8th place overall now, with one more event to come, the pwa grand slam on sylt in germany. not the worst place for me in the past 😉 forecast is looking good… fingers crossed! 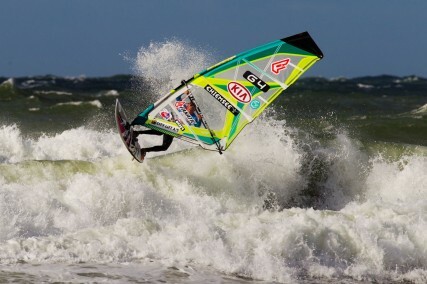 thanks to john carter for another great job on the shots for the pwa!